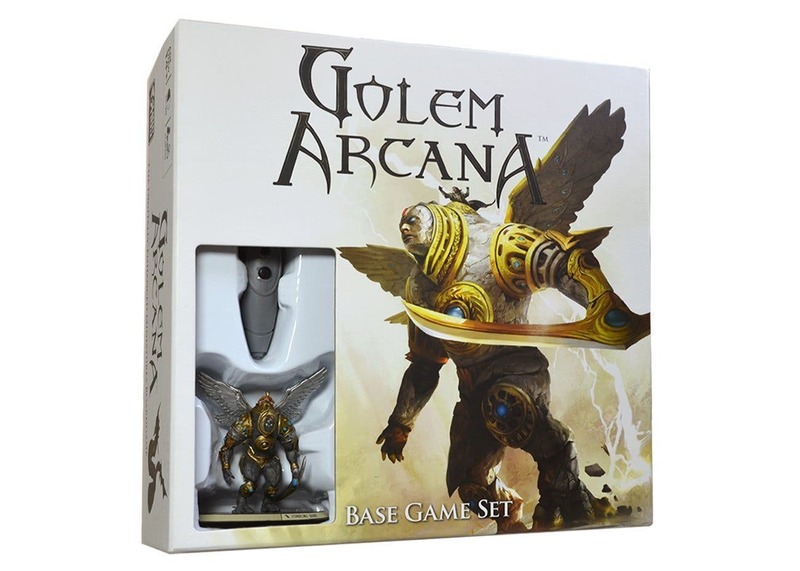 Golem Arcana combines miniatures with mobile technology to deliver a tabletop game that’s easy to learn and fast to play.. Golem Arcana is a board game of tactical combat between giant Golems, the Mages that master them, and the Ancient Ones they call on for supernatural support. This may well be the next frontier in board games where a physical board and pieces interact with the players and an app to create a virtual reality platform to play on. Golem Arcana is a more modern form of chess, where you use different pieces to navigate around the board and beat your opponent, but in a more digital way. See with this game, you have different powers that allow you to attach your opponent’s pieces through close combat or distance attacks, depending on your pieces. The game can be modified to fit different play levels but it is generally a one-on-one, chess type game where you go up against another player. The initial base set comes with two different groups of Golems but you can also buy expansion packs to play with more pieces or to play with different groups that have different powers and skills. The world of Eretsu is at war. Two empires, the Durani and the Gudanna, face each other across a barren battlefield. 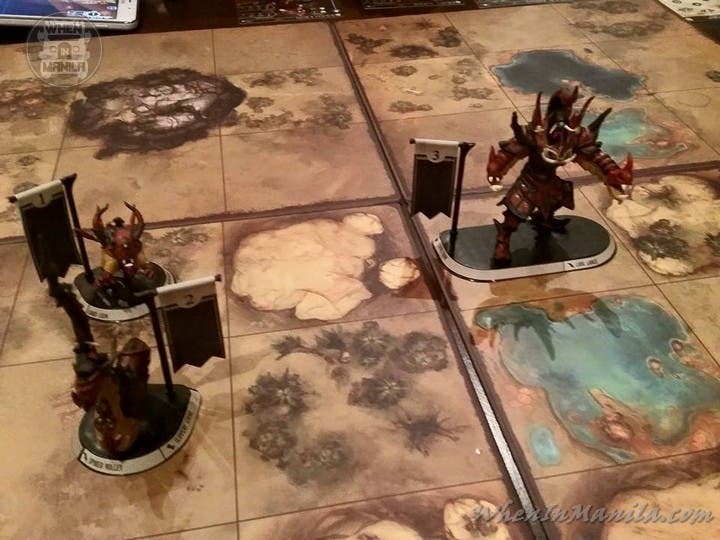 Golems-arcane titans crafted from bone, branch, stone, and blood-stand at the forefront of the rival armies.The latest game from Jordan Weisman, founder of FASA and WizKids, Go­lem Arcana leverages the power of a player’s smartphone or tablet to de­liver an unprecedented and engaging boardgame experience. It offers the richness and tactical depth of other miniatures boardgames without any of the hassles; the free Golem Arcana App handles all the rules and record keeping, freeing up the players to concentrate on devising their strategies and having fun. The GA App also acts as a sort of referee, allowing players to discover role playing elements such as fetch quests and secret lore that are hidden within game scenarios. Golem Arcana is point-based army building game. Each player fields an army consisting of Golems, Knights (sorcerors who “pilot” the Golems) and An­cient Ones (powerful gods that might intervene on the army’s behalf), and Relics (powerful magical artifacts that can be carried and deployed by Go­lems). 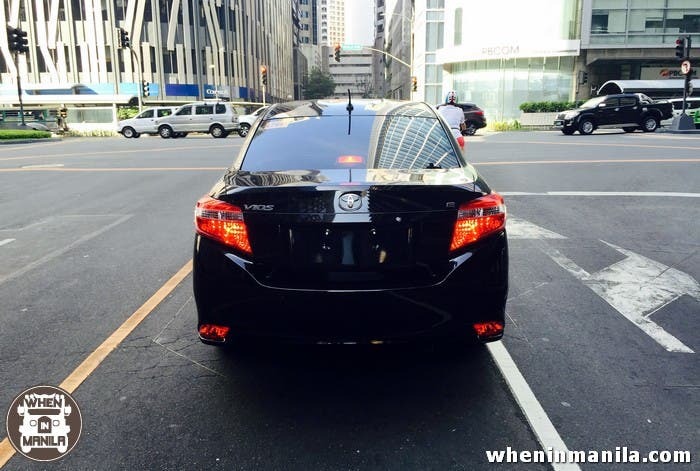 Each unit has special powers and capabilities. The key to victory is figuring out how to best combine these abilities to unleash havoc on the enemy. 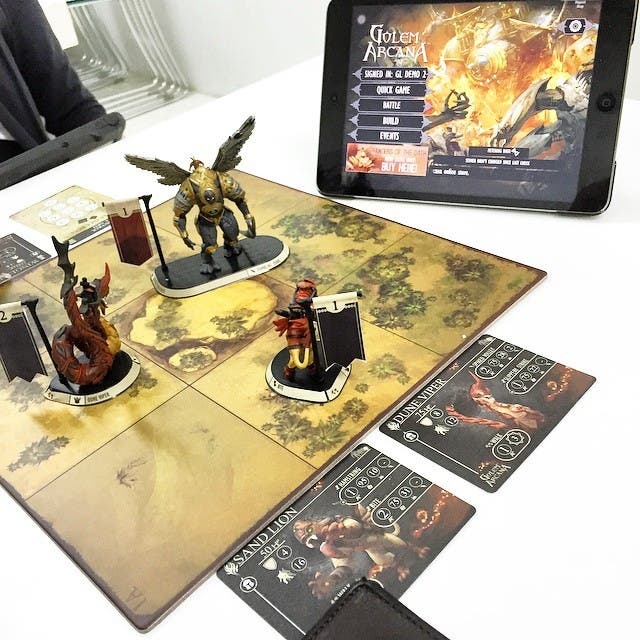 The magic of the Bluetooth-powered Tabletop Digital Interface (TDI) Stylus keeps the Golem Arcana App connected to the action on the gameboard. 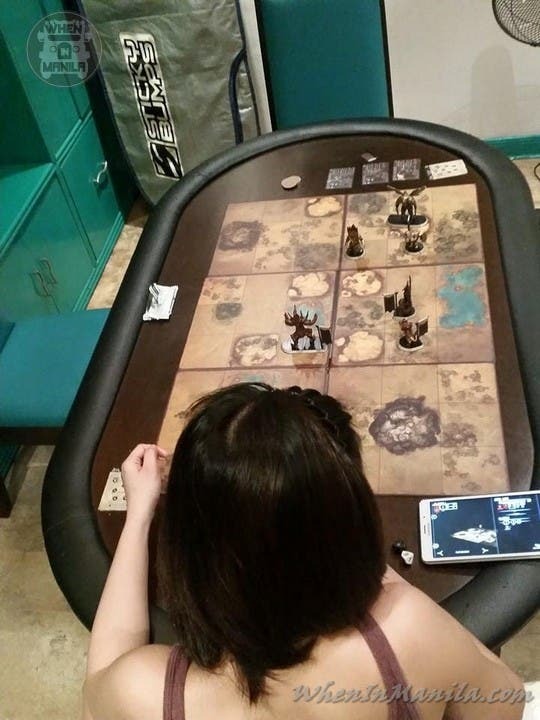 Players move their Golems and launch attacks by tapping the appropriate game pieces with the Stylus. To Move -Tap the base of the Golem you want to move.-Tap the square on the board you’d like to move to.-The App calculates movement costs, reminds you of the appropriate rules when necessary, and handles any necessary record keeping. To Launch an Attack -Tap the base of the Golem making the attack. -Tap the base of the target. -The App calculates line of sight, the chance to hit (automatically apply­ing all the relevant modifiers), and expected damage. It is available now in the Philippines thanks to our friends from Gaming Library, who boast one of the biggest collections of international board games available to people in Manila and the Philippines. Also, if you want to test out or try the game first, come visit Dyce N Dyne, a board game bar & cafe in the Pasig area where you can try out hundred of games. Dyce N Dyne is also the flagship store of Gaming Library. See 10 other games we recommend here – Confessions of a Board Game addict: 10 games you must try! Laureen Uy & other Celebrities Invade the Trendsetter’s Bazaar this May 15-17!